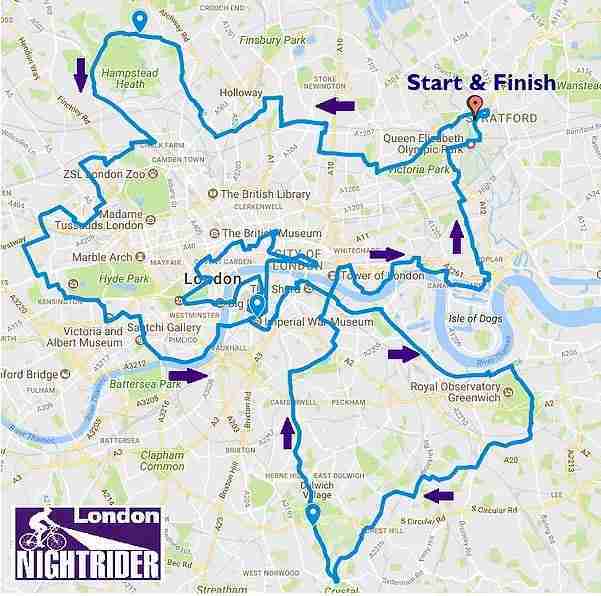 Come and join Nightrider London for a fun filled challenge like no other. 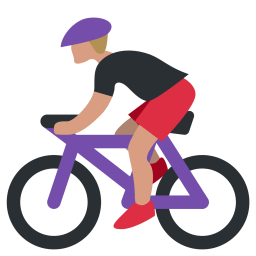 You can ride through the night and also raise vital funds for PAPYRUS. 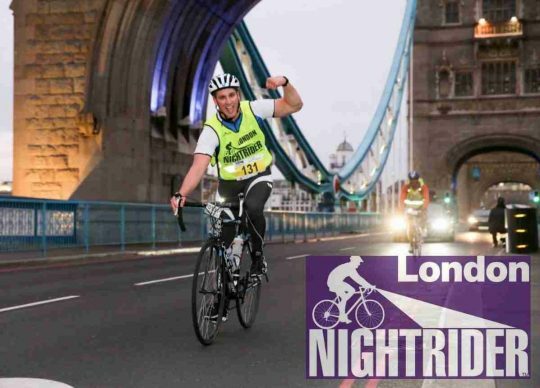 Nightrider London is back for it’s 10th anniversary year! Two routes will be available – a 100km and a 50km ride. Both are circular and start and finish at the iconic Lee Valley VeloPark. The 50km route will be an inner loop of the 100km route. There are many of the highlights of London in this route, and you can expect to see some hidden treasures along the way! It really is a unique way to explore the capital city.